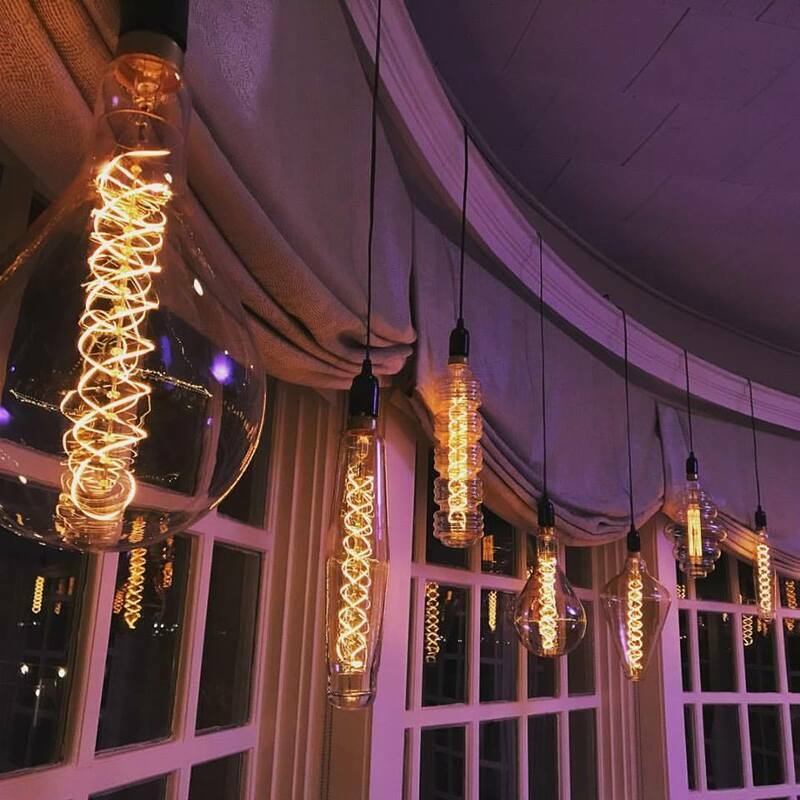 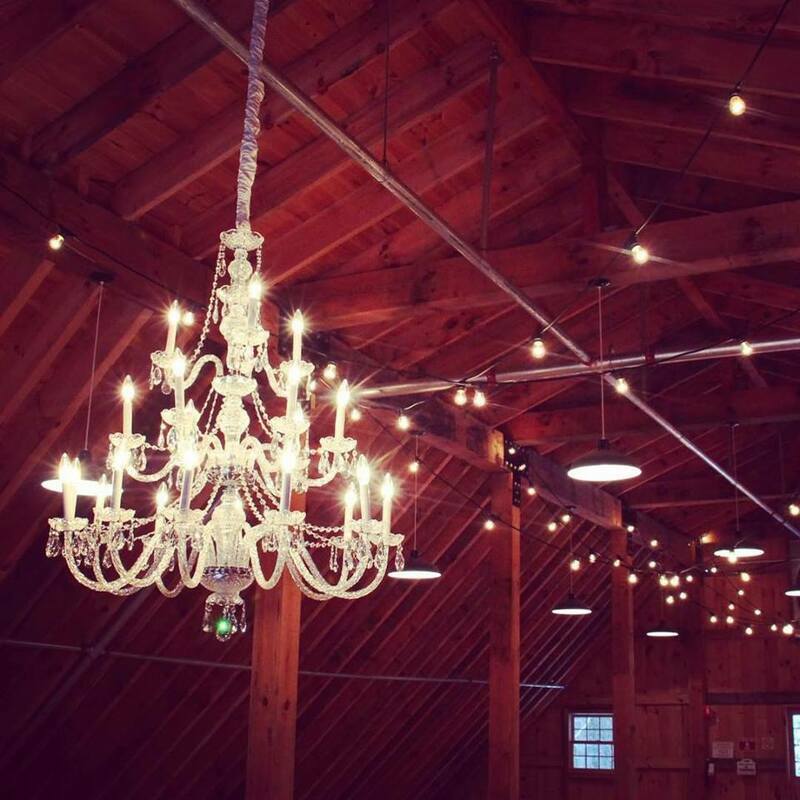 ​Vivid Events offers imaginative and creative lighting ideas combined with distinctive decorative touches to make your event a unique and memorable experience. 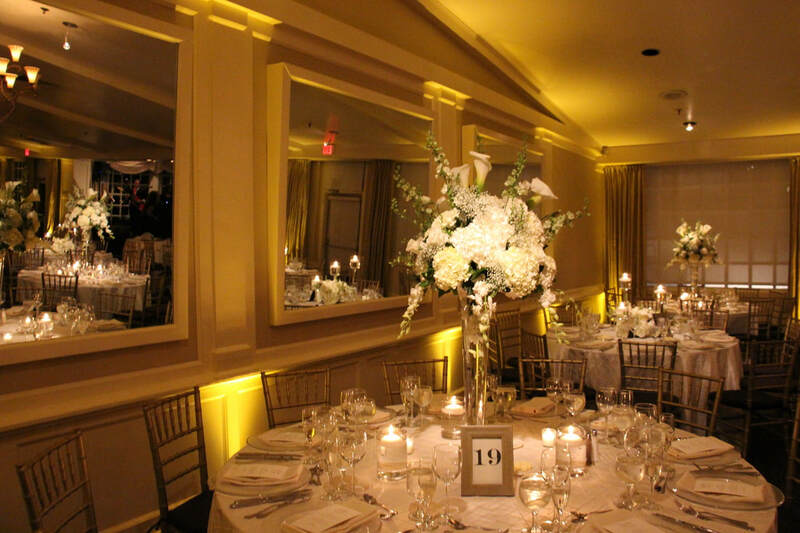 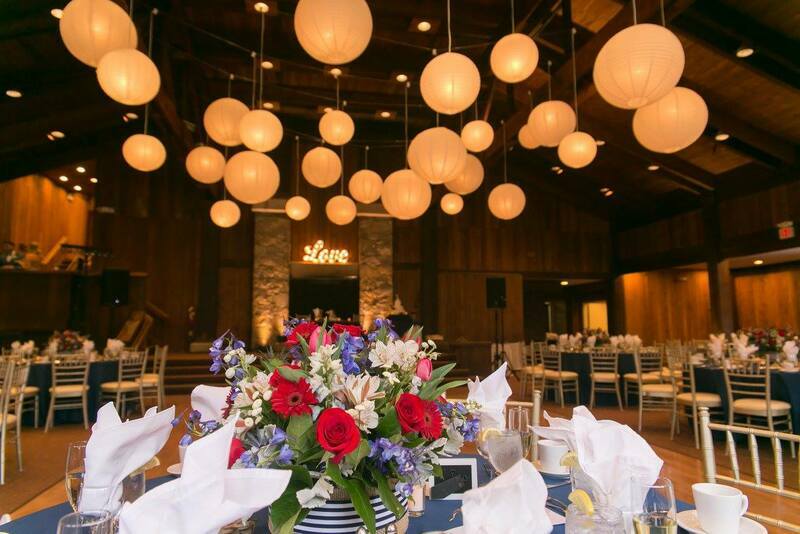 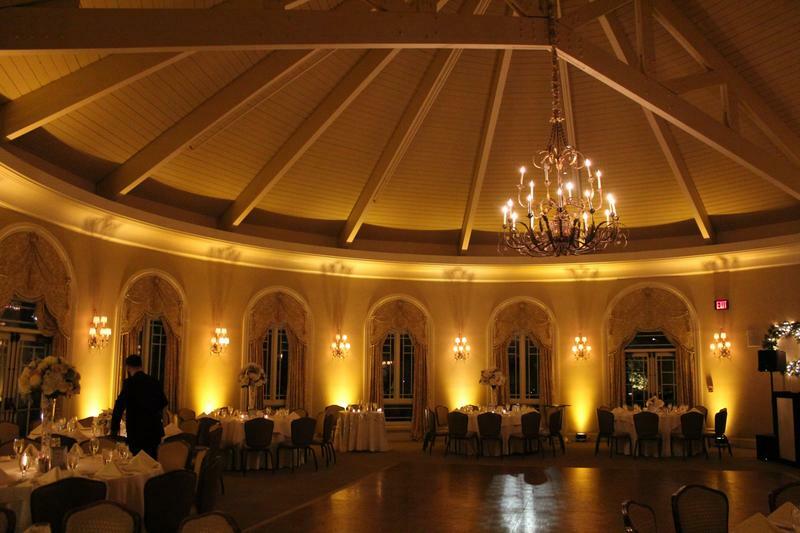 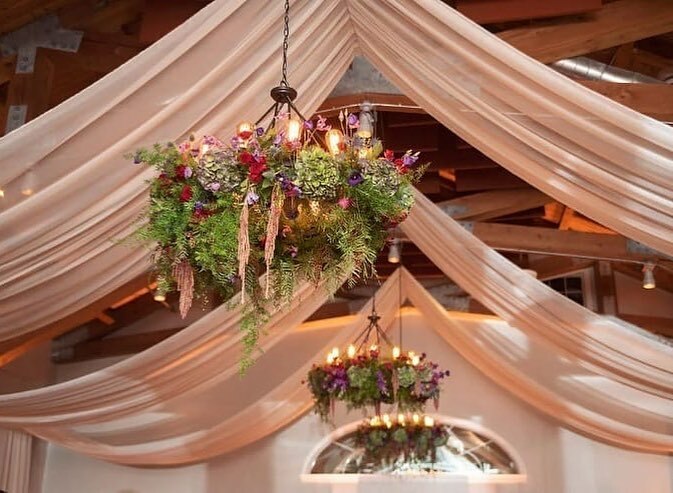 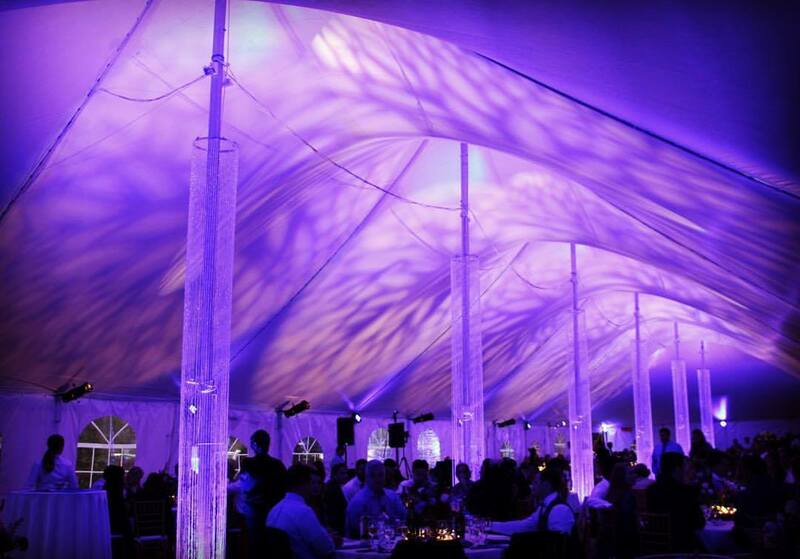 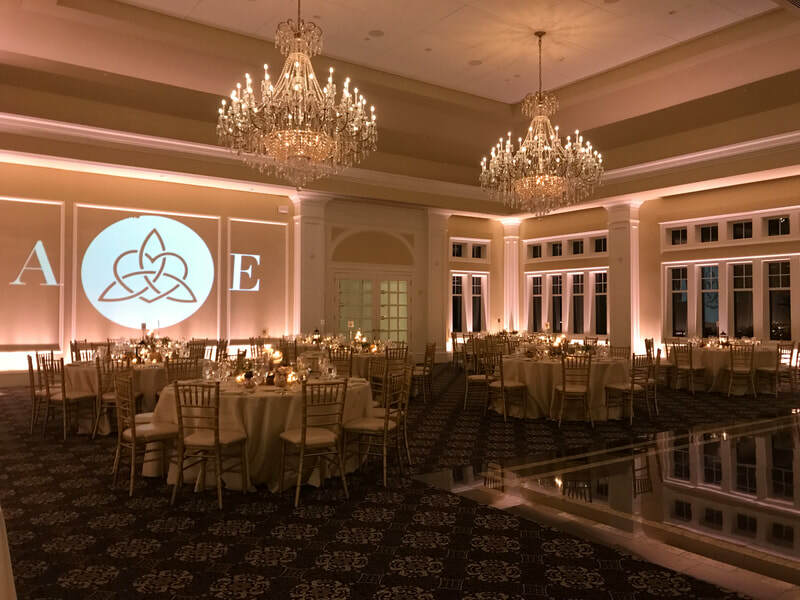 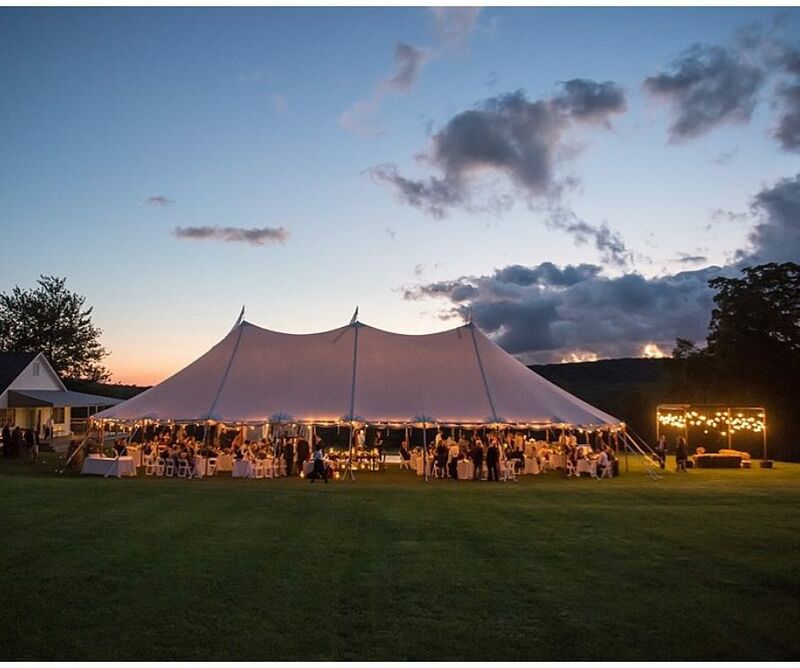 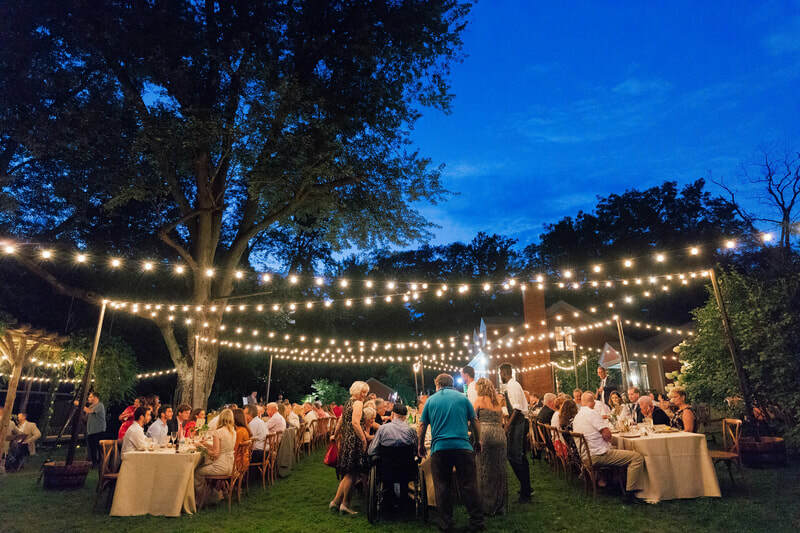 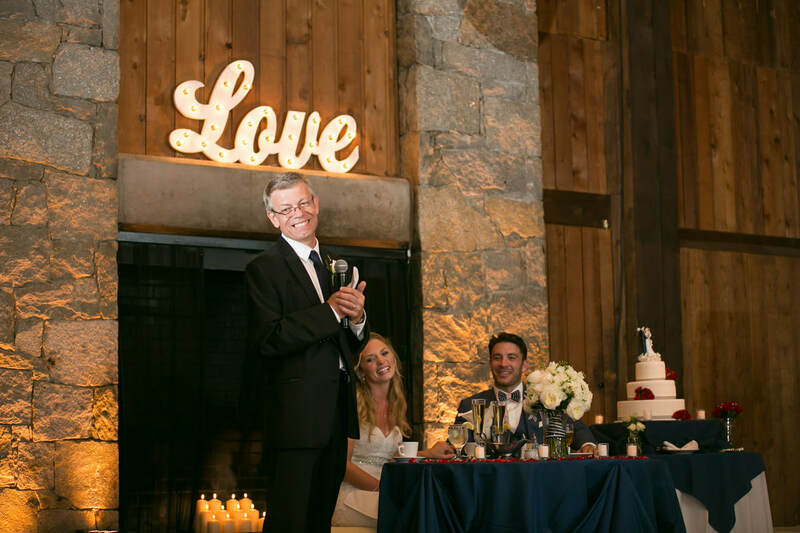 ​ Whether it's creating an outdoor oasis of illumination or simply adding a touch of accent lighting to your venue, Vivid Events is the perfect fit. 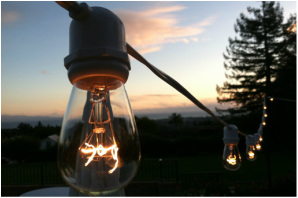 From design to installation, you'll be working with us, a well qualified and properly insured lighting company.